Partial reprint of the November 1902 (UK) issue plus two items from elsewhere. Details supplied by Ira B. Matetsky from an online copy at HathiTrust. Partial reprint of the December 1902 (UK). Details supplied by Ira B. Matetsky from an online copy at HathiTrust. 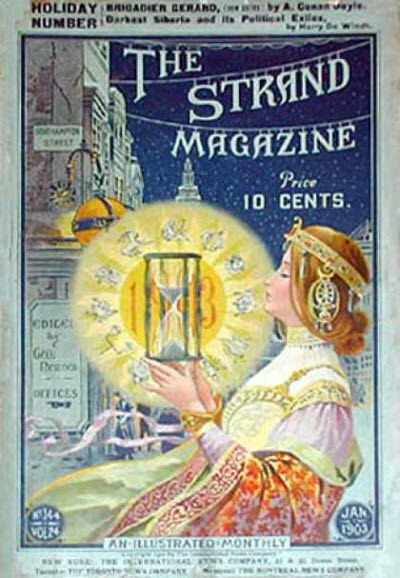 Partial reprint of the January 1903 (UK) issue plus four items from the December 1902 (UK) issue. Details supplied by Ira B. Matetsky from an online copy at HathiTrust. Partial reprint of the February 1903 (UK) issue plus one item from the February 1902 (UK) issue. Details supplied by Ira B. Matetsky from an online copy at HathiTrust. Partial reprint of the March 1903 (UK) issue plus two items from elsewhere. Details supplied by Ira B. Matetsky from an online copy at HathiTrust. 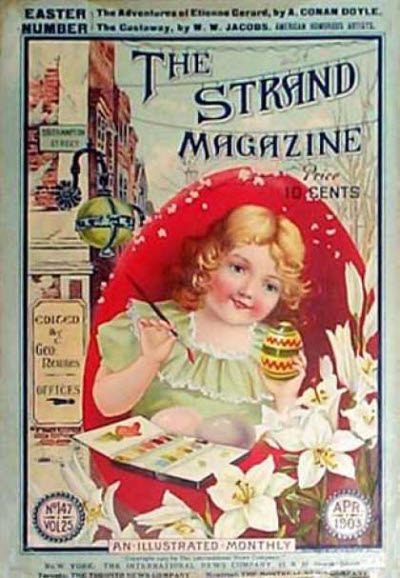 Partial reprint of the April 1903 (UK) issue plus four items from elsewhere. Details supplied by Ira B. Matetsky from an online copy at HathiTrust. 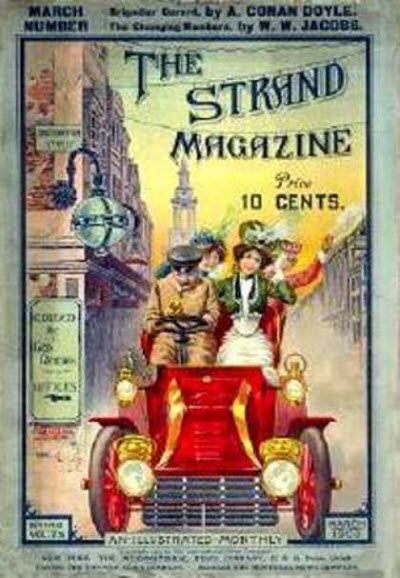 438 · Monarchs and Music · S. K. Ludovic · ar The Strand Magazine Apr 1903; author not listed on item itself. Partial reprint of the May 1903 (UK) issue plus four items from elsewhere. Details supplied by Ira B. Matetsky from an online copy at HathiTrust. Partial reprint of the June 1903 (UK) issue plus four items from elsewhere. Details supplied by Ira B. Matetsky from an online copy at HathiTrust. 683 · Bachelors Chambers · Leonard Larkin · ar The Strand Magazine Jun 1903; illustrated by Tom Browne, R.B.A. Partial reprint of the July 1903 (UK) issue plus one item from the August 1903 (UK) issue. Details supplied by Ira B. Matetsky from bound volume at Princeton University. 88 · The Governments Newspaper · Arthur Hill · ar The Strand Magazine Jul 1903; about The London Gazette.